Who wants to go cool down and beat this Summer heat at Alabama Splash Adventure Waterpark? Well, we have a chance for you and 3 of your family or friends to go enjoy a day at the park. 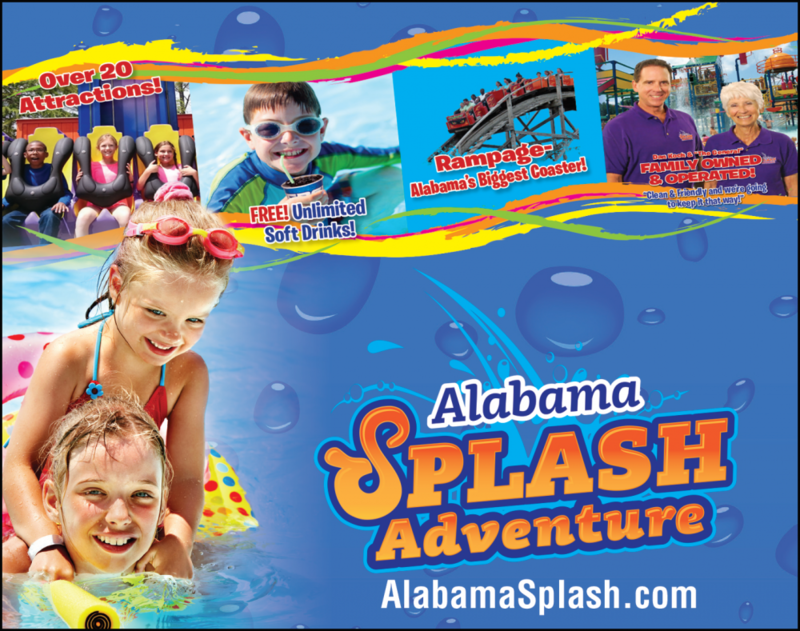 Enter your information below for a chance to WIN a 4 Packet of Day Passes to Alabama Splash Adventure Waterpark. Drawing to be held on May 24, at 8 PM CST. Winner to be notified via email. We will contact you via email to connect with you on the tickets. *Winner to be drawn using random.org based on the number of entries. Chances of winning are based on entries. One winner per household in a 30 day time frame.